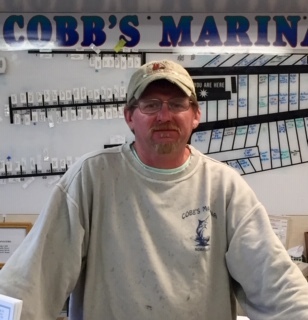 The Cobb’s crew and our family atmosphere are what sets us apart. 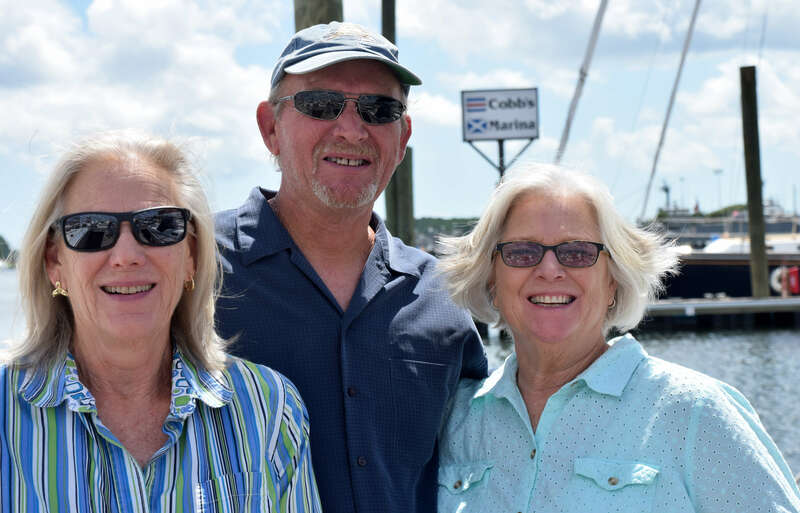 We’re welcoming, knowledgeable and passionate about boats. 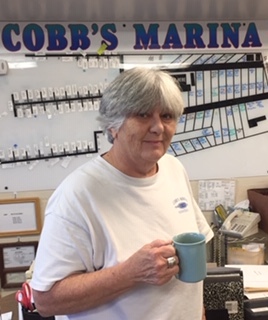 After being in business for over 60 years and involving 4 generations, we offer expertise in all aspects of boating. 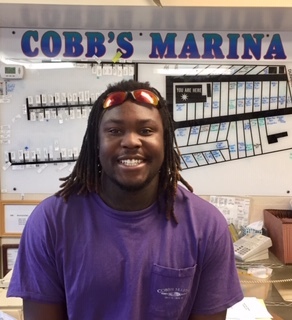 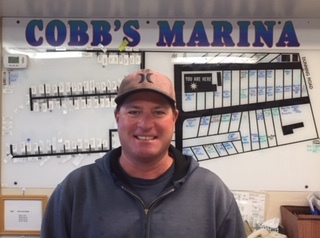 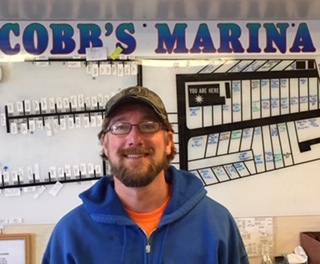 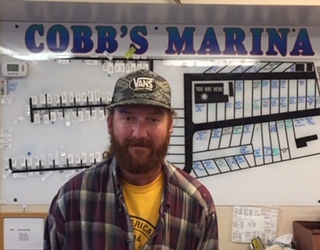 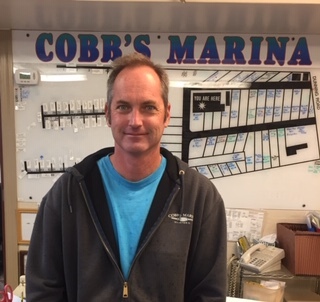 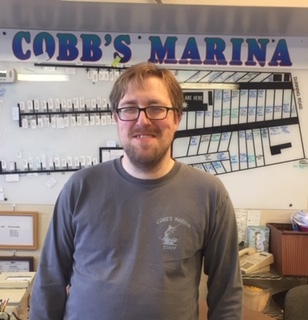 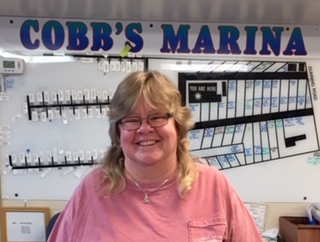 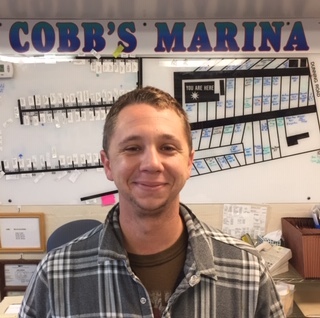 Our staff has been with us for many years and we always go out of our way to accommodate guests and to ensure your stay at Cobb’s Marina is a positive and satisfactory experience. 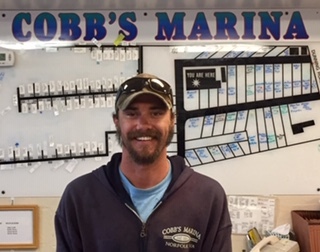 If you have any questions, please give us a call.